Mobile application for taxi orders in Craiova, simple, fast and without long waitings on the phone. Through this service, customers have the opportunity to quickly get a taxi available in the area where they are located. Order pickup system is similar to Taxify/Uber. It provides the possibility to manually take over the order in case the distance is more than 3 km and the automatic allocation of the demand if the driver is closer to 1.5 km from the applicant. After completing the online order, in just a few seconds, the customer will receive the confirmation and will be informed about the time in which the driver will get there to take him over. 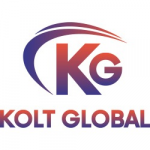 Innovative online taxi application which takes into account the time and the comfort of the clients and meets their needs with an efficient way of ordering. The service allows automatic mapping for both the customer and the driver. 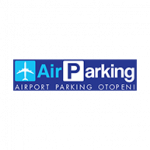 The taxi order application is permanently functional to cover the transport needs in Craiova and surrounding areas. Priority is given to quality, seriousness and speed in honouring requests. Taxi PMI is a company that provides taxi services at high standards since the 2000's. 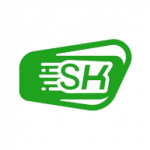 The company provides taxi transport in the Craiova area through a fleet of cars properly equipped to ensure safety and comfort for all the customers. Over the years, Taxi PMI has grown through the quality services it offers, carefully selected drivers who work according to strict conduct rules, and technology upgrades. 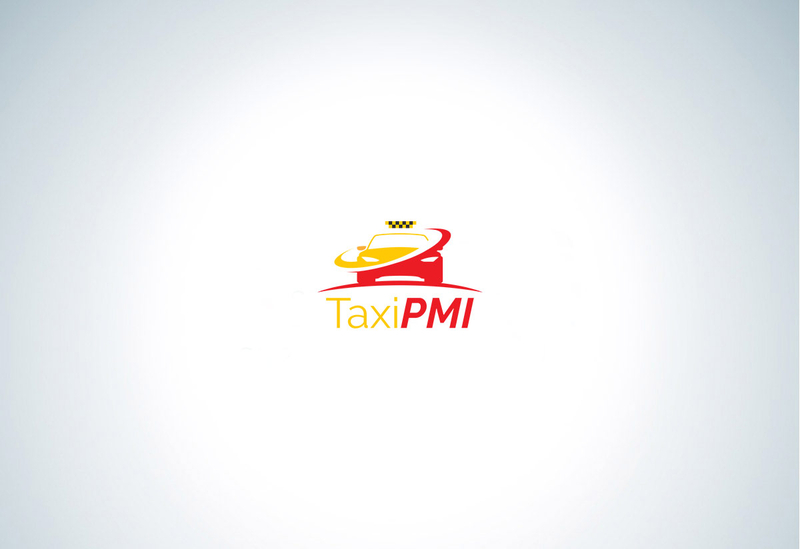 The daily operations of Taxi PMI focus on both customers and drivers to ensure growth and operational success.